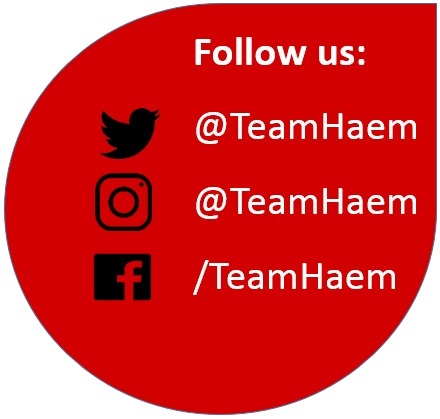 TeamHaem | Online education and discussion about all things Haematological. From Newcastle upon Tyne to the world. Join in our discussions about cases, become involved in debates, ask those burning questions about haematology and share your expertise with us and our followers.